When it comes to skincare, after you’ve applied all of your remedies… rehydrating is key. I can apply as many lotions and potions as I want, but if I don’t hydrate my skin after I end up dry, dehydrated and my skin becomes dull. 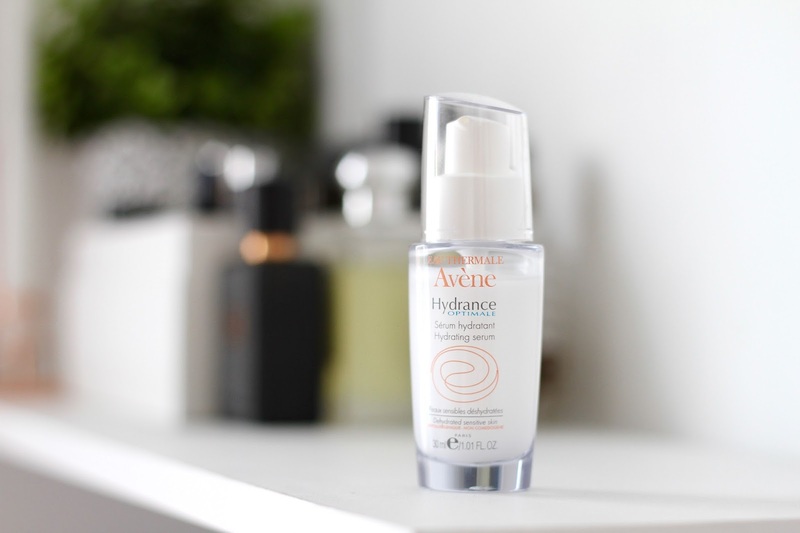 If you’re someone like me who has very unpredictable skin, you have to keep on top of blemish control. You tend to find a lot of blemish control products are slightly stripping, meaning they draw out the natural oils of your skin leaving it a little bit dry. This is why moisturisers, serums and anything designed to hydrate are my skincare best friends. 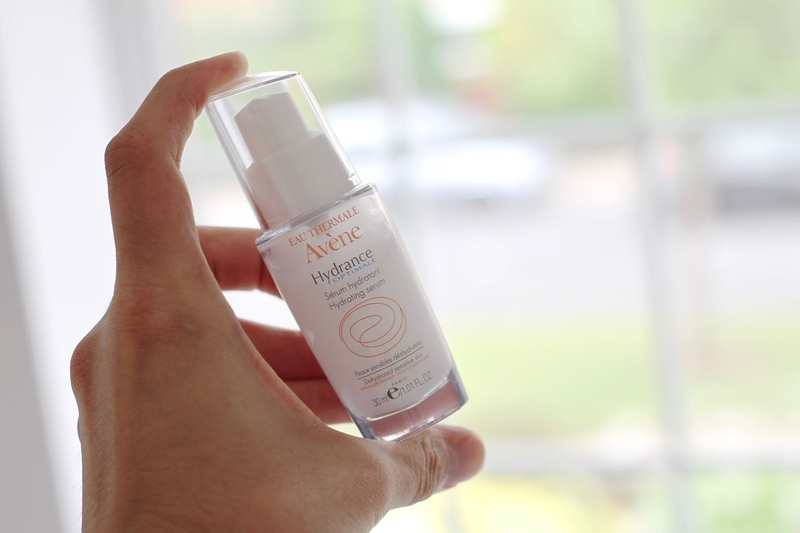 Recently, a new little gem popped on my door step and I can’t wait to share with you all my thoughts on the Avene Hydrance Optimal Hydrating Serum. This light weight, cooling and ultimately… hydrating serum is designed to calm, soothe and leave a subtle glow on the skin after use. I literally love this product. I’m not one for heavy products on my skin, I like to apply skincare then never feel it again (goodbyeee). Literally allowing it to sink right in beneath the surface, and boy does this do just that. The formula has a gel based, creamy texture thats very light and gentle, perfect for those with sensitive skin. The ingredients contain glycerin, designed to maximise hydration simultaneously soothing and rejuvenating. Your skin literally feels healthy, plump and firm. I tend to use this on both morning and evening. It’s the perfect finish to a skincare routine and lasts all day/night long without feeling sticky or heavy. I shall keep y’all updated. What are your favourite serums? Do you suffer from dry skin? NOTE: Some product(s)/content in this post may be sponsored or sent as a press sample, however all opinions and views are honest and my own, only select products that I like and want to recommend are featured on this blog. For more information, please click here. Having confidence in your skincare. Next Post A Fragrant Fingerprint ft. Penhaligon + COMPETITION. Sign up here to receive my latest posts straight to your inbox!